The Pilbara in Western Australia is a region of superlatives: it has the world’s most ancient natural landscapes of two billion years; Ningaloo Reef which is Australia's largest fringing reef at 300km, one of the largest on Earth; Tom Price which is the highest town above sea level in Western Australia; and the historic ghost town of Cossack which is the oldest settlement in North West Australia. It’s also vast. 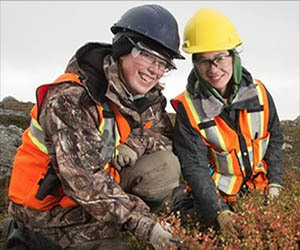 It covers more than 500,000 square kilometres and everything from large canyons to deep pools. And it’s also home to a massive mining industry that has earned the Pilbara a tagline of ‘the engine room of Australia’. 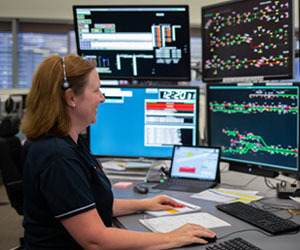 Here you’ll also find Rio Tinto’s iconic iron ore operations, where the company has pioneered ground breaking technology like driverless haul trucks and trains. It’s among the most technologically advanced mining operations in the world. 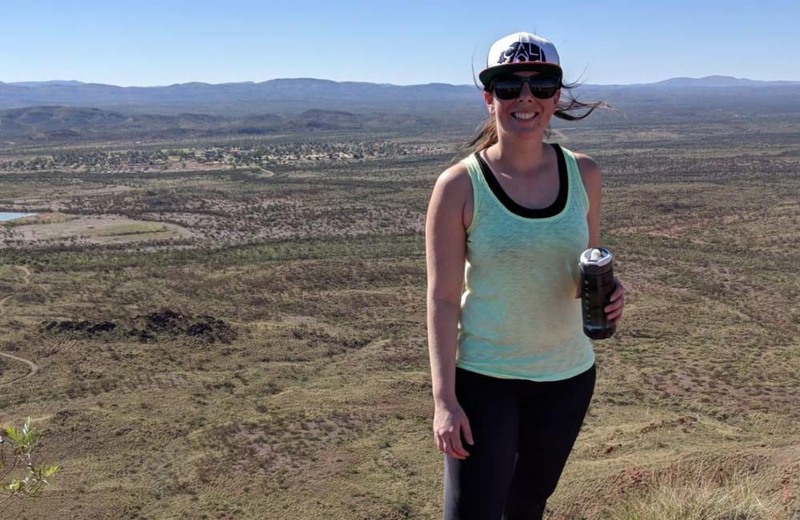 Where Women Work caught up with Rio Tinto’s Kylie Jackson, a Mobile Equipment Maintenance Supervisor at the company’s Paraburdoo mine, located 1528km north west of Perth. Kylie supervises a team of mechanical and electrical maintainers who service and perform repairs on the mining equipment onsite such as haul trucks, excavators, dozers and drills. 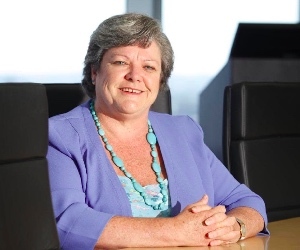 She is a talented woman - and her career with Rio Tinto is thriving. 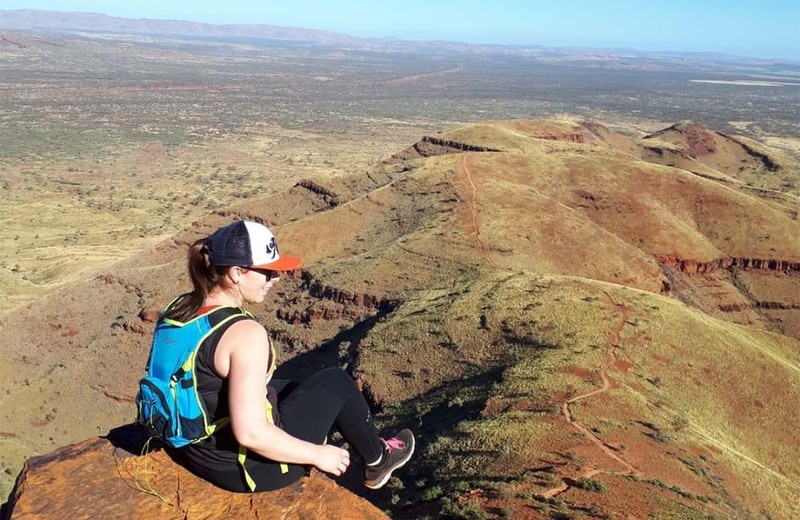 We spoke to Kylie about living and working in remote Australia, what she thinks about working for mining giant Rio Tinto, and to learn more about what the Pilbara region has to offer. Kylie has lived for the majority of her life on the East Coast of Australia. She spent her childhood in Victoria, Epping, and the Sunshine Coast. 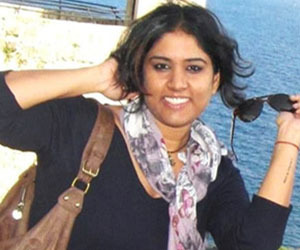 She studied in Brisbane and has worked in the states of Queensland and New South Wales. Kylie moved to Paraburdoo, a mining town in the Pilbara - a place she had never been to before. The Pilbara is very different indeed from the rolling green hills and stretches of water in the East Coast where Kylie grew up. 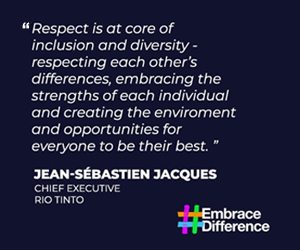 She chose to work for Rio Tinto, however, because she found the culture very welcoming and positive. 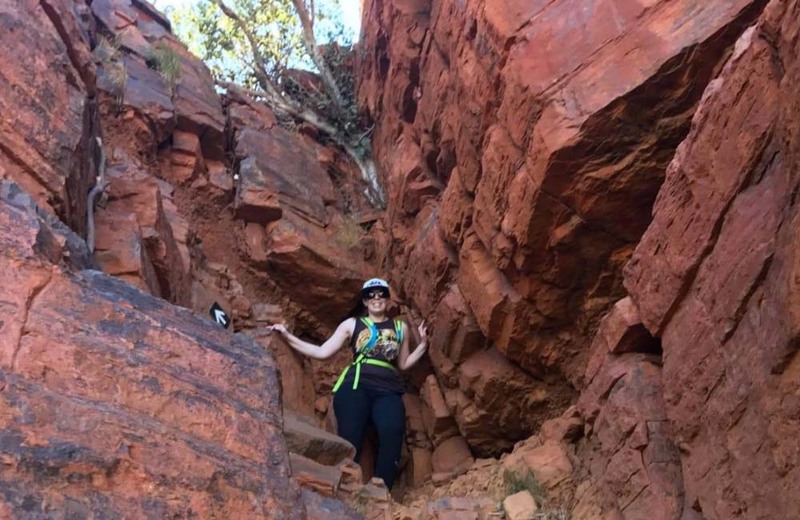 "I developed a great feeling about Rio Tinto, its people and work culture right from the very first day that I came to the Pilbara for my initial site visit," explains Kylie. 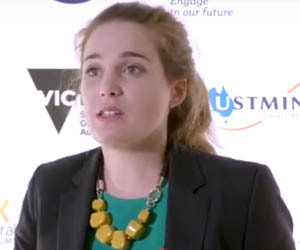 Kylie's big decision to move across Australia for work came from her philosophy about life. "I want to experience as much as I can in life, take opportunities when they arise and continue to learn and develop with an open mind. This will enable me to continue in life with no regrets, no matter how long my time here on earth is," comments Kylie. 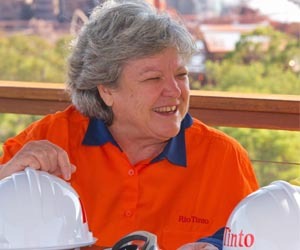 Kylie is an active member of Women in Mining, with whom Rio Tinto maintains an ongoing supportive relationship, and has extensive career experience in the industry. "I started in the mines as a High Voltage plant electrician in the Hunter Valley in New South Wales. I stayed in this role for three years while filling into project and planning roles along the way. I then moved over to the mobile workshop as a crew supervisor and looked after the breakdown maintainers. I stayed in that role for three years and on many occasions I stepped up into the workshop supervisor role while I was there," explains Kylie. Kylie's days are busy and varied. She monitors safety performance, supports the maintenance team’s work progress, delivers orientation training for new contractors, and liaises with other mine site personnel including planners, inspectors, technical specialists, production supervisors and the warehouse. Kylie says the Pilbara is both harsh and beautiful: the arid desert hides some of the most beautiful places in Australia. 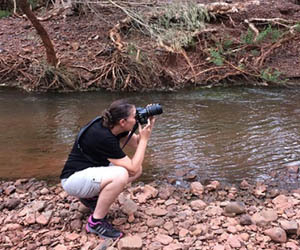 One of Kylie’s favourite places to unearth is the Karijini National Park, the second largest national park in Western Australia. The idyllic oasis is famous for its emerald creeks, spectacular gorges and towering chasms up to 100 metres deep. 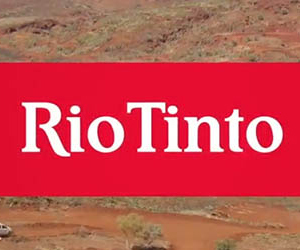 "Working for Rio Tinto is perfect for anyone with a thirst for adventure and a love for getting involved in outdoor activities - whether that’s climbing mountains, swimming around the picturesque beaches, camping out in the wilderness, or driving around on scooters and go-karts," says Kylie. Sometimes between working and exploring, however, people need some peace and quiet and that’s where the Pilbara sky comes into its own. “The sky can seem a bit like a movie set backdrop. There is nothing interrupting your view for as far as you can see - 360 degree horizons, no clouds, just perfect blue sky surrounding you. Of course, the best part of this is the night sky where you can see stars galore lighting up like fairy lights,” describes Kylie. The idyllic serenity of the Pilbara also makes it a brilliant place to bring up young children, and there's also a strong sense of community and safety that may not always be present in urban areas. 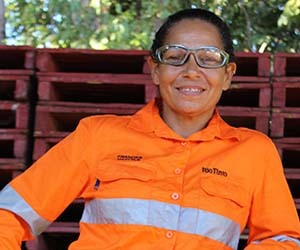 Most importantly, working for Rio Tinto provides plentiful opportunities for women like Kylie. 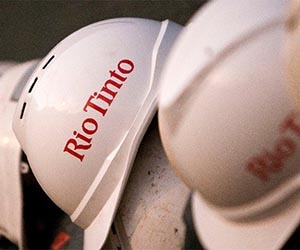 “I was pleased to find high numbers of women in all roles across Rio Tinto - from operators to general managers,” commented Kylie. 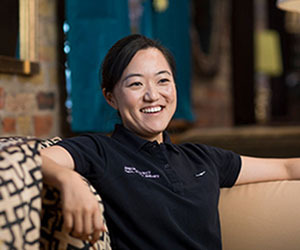 “Rio Tinto’s Pilbara operations offer a great way to gain a wide variety of skills in both your professional and personal life. Being a large business with so many job opportunities out here means there is no way you will be bored. 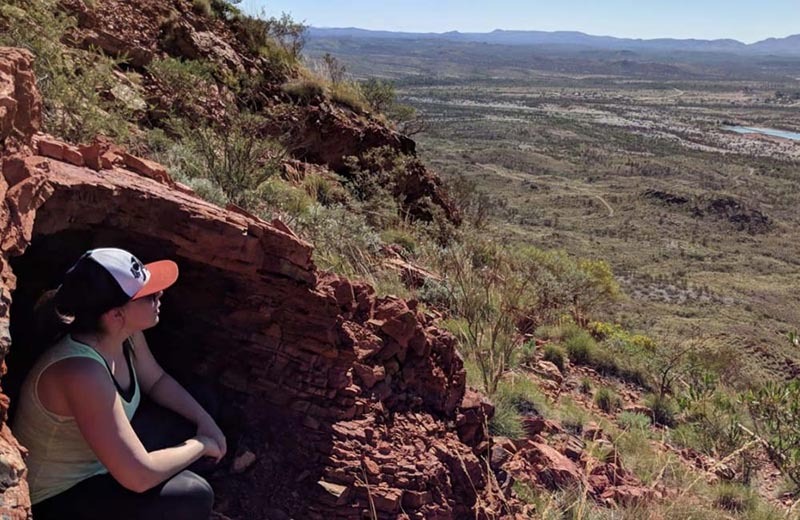 See where your own sense of adventure and career drive can take you - take a look at what job vacancies Rio Tinto has in the Pilbara region or research current career opportunities in other areas.